'Holidaying at home': Is VR technology really a substitute for travel? Explained: What is augmented reality and what are the challenges in future? HTC, a Taiwanese electronics manufacturer, is pushing its efforts in the virtual reality (VR) headset business. 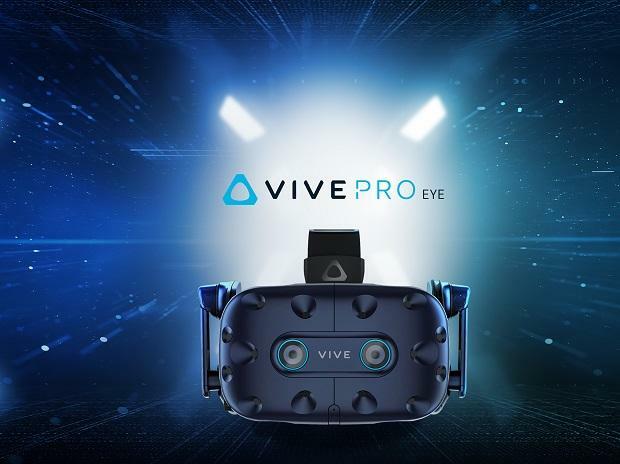 The company introduced on all-new Vive Pro Eye at the ongoing CES 2019. One of the biggest advantages of using eye-tracking into VR headset means foveated rendering that adjusts which parts of a virtual scene get priority when processing graphics, Gizmodo reported. By making the headset prioritise graphics based on eye movements, the overall graphics requirements needed to run VR apps is reduced.